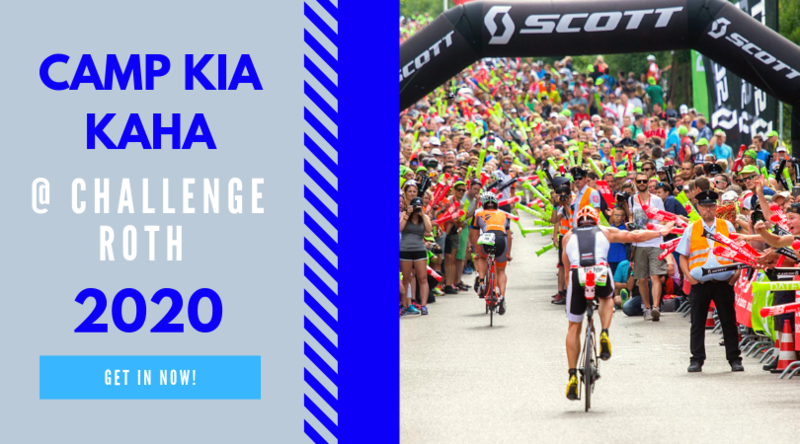 News: We talk cricket; Challenge Wanaka results; Challenge Dubai is coming up; Ultraman Florda; ITU update; This week in Lance; 50 women in Kona is continuing on. This Weeks Discussion: Last week John and Bevan were talking about the stupid things you have tried to do in trying to gain an advantage. So this week we want to know what they are for you? Comment here. This Weeks Video: Here's Hyvon Ngetich crawling to the finish line in Texas. Age Grouper of the Week: John Hastie sent through Kyle Hummel for this weeks Age Grouper. Kyle overcome a massive bike crash with a SUV and pleurisy to win the World 70.3 Champs in his age group. Inverview: This week we have an interview with 2015 Challenge Wanaka winner Dylan McNeice. He talks us through his race day from last weekend and what he is up to this year. If you want to check out his website click here. Statstastic: Who is the only athlete to win the ITU world championship for aquathon, duathlon, and triathlon?